im a newbie to this AND to ownership of an impreza. Just got myself a brand new hawkeye shape WRX in black and stil breaking in. only covered 320 miles!! 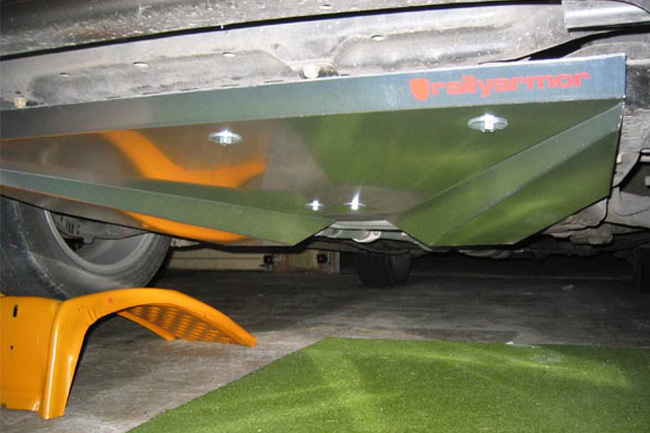 has anyone ever purchased the rallyarmor mudflaps and what are they like?? also, what does everyone reckon to having red ones on my black impreza?? i think its a love it or hate it kind of thing? or should i stick to black ones. yeah red always seems to go with black or white!! like i said though, people either seem to love it or hate it. but then its my car so if i love it, sod it! look at the graphics on mine, there rather different to the norm, and i love em, but some people don't. yeah actually!! have you any pics or any red ones on black cars?? its a tough decision. could cheapen the look. but could make it look unique. actually aswell, the polyutherane ones, are they floppy or more stiff? We'll take a look to see if we have any pictures that our customers/distributors have sent to us that may include this combination. The common misperception is that the URs are "floppy". The best way to describe them is "firm but flexible". Extensive "flapping" is a characteristic of softer PVC based flaps. Last edited by Rallyarmor; 28 Nov 2007 at 03:31 PM. just out of interest how much is it for a skid plate for the underside of the engine? and also how strong are they? Last edited by Tidgy; 28 Nov 2007 at 05:23 PM. thats exactly what it is. heheh. nah its the name of my company. mmm, any idea on shipping cost? since i've had the oil cooler fitted the oil filter has dropped and i'm worried i may catch it, thinking this would stop that from happening? also got a front mount as well so do you know if it fits with an intercooler in place?